It’s so easy to think Montreal is all about the next new restaurant opening or café coming to your neighbourhood, that we forget some of the oldest traditions of our city. 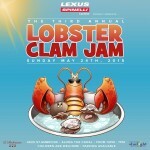 The Keg Old Port is celebrating its 33rd year by offering their Summer Lobster special and it is not to be missed. Did you know the Old Port Keg was the 3rd Keg to open in Canada, erected shortly after the original location in Vancouver in 1972? Since its inception, it continues to stand by the same quality ingredients in both their meat and seafood menu – and we think that’s something to celebrate! 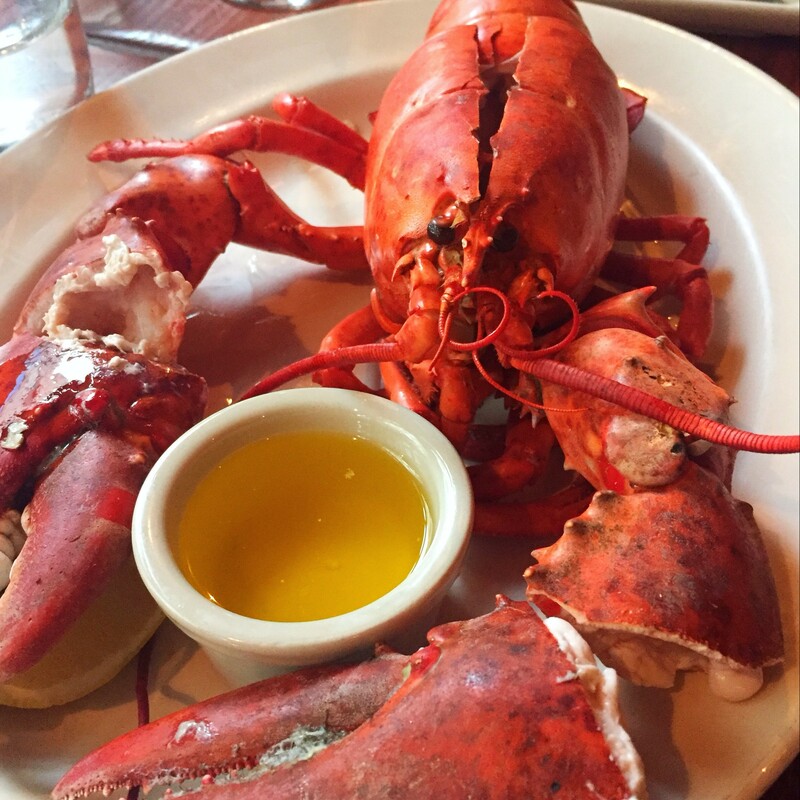 Their Summer Lobster menu is the perfect opportunity to get a taste of the coast with their 2lb lobster or many surf-and-turf options. Their top-grade lobster is Canadian sourced from cold waters in Labrador, ethically raised and cooked. 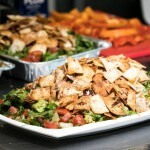 To ensure top quality and freshness, it’s ordered in small batches and never frozen. 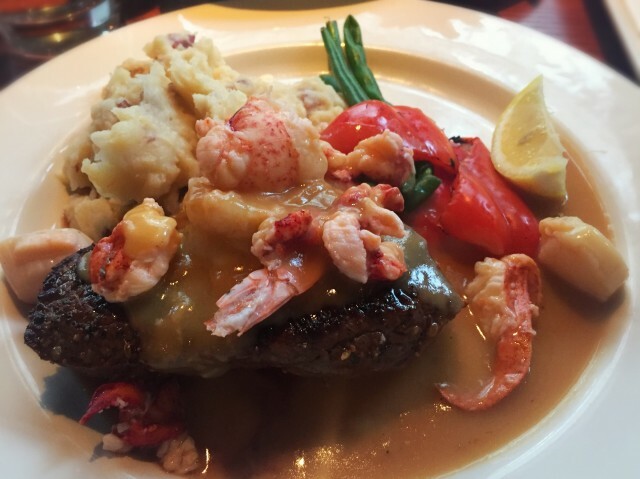 We absolutely loved their Seafood Sirloin, which is served with a warm mix of shrimps, lobster, scallops, and a creamy lobster sauce. 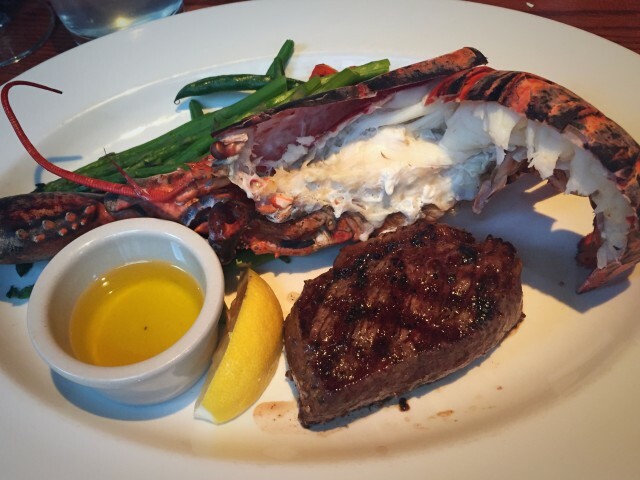 We also recommend pairing the lobster with the William Fever Chambly white wine for a perfect bite. 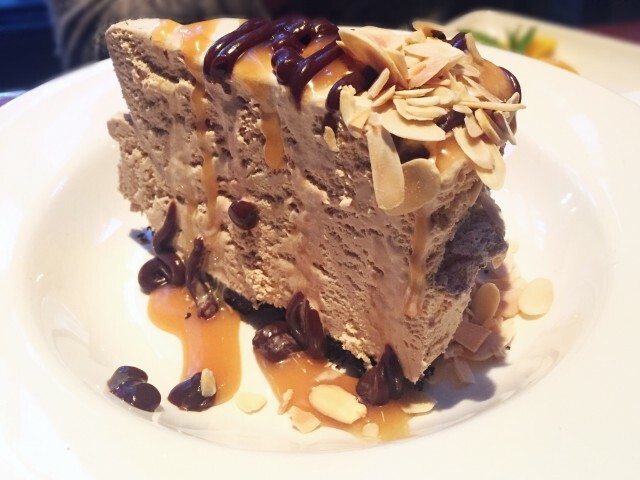 For dessert, the massive, layered, Billy Miner Pie is the clear choice: mocha ice cream, topped with caramel on top of a chocolate crumb crust. It might be in your interest to eat dessert first – life is just too short! 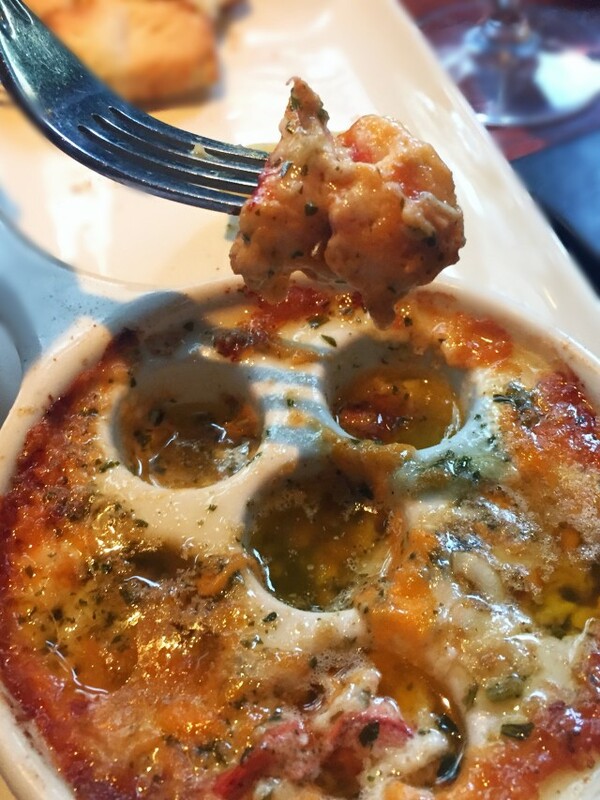 Beyond their fresh, seasonal food, the Keg has a wonderfully helpful staff that is extensively trained to make suggestions and adjustments to the menu that suit your cravings. 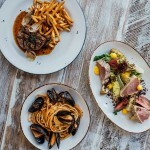 Whether you’re a local or visiting Montreal this summer, the Keg is the perfect place to reconnect with Montreal’s culinary history. While we feel like we are having an endless Montreal summer (shhh don’t jinx it!) 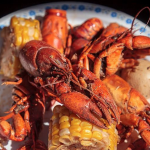 – the Summer Lobster menu doesn’t last forever. Photos by Natasha Vincelli (@dash_of_tash).